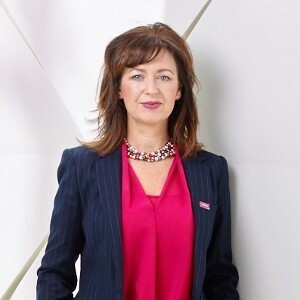 The remit of the Board of External Advisors of Cork University Business School is to offer the Dean and the School independent external advice and actively support delivery of the School’s Mission and Strategy. 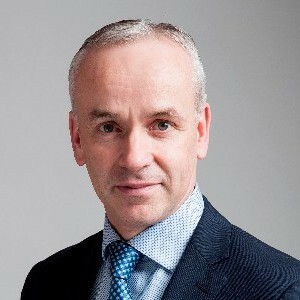 Brian Mehigan is Chief Strategy Officer of Kerry Group plc having transitioned into this role after 17 years as group CFO. 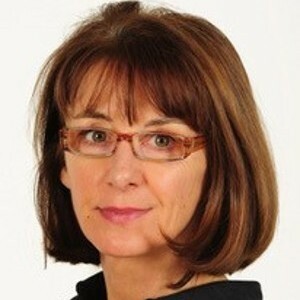 Professor Thia Hennessy, Dean of School and Chair of Agri-Food Economics at Cork University Business School . 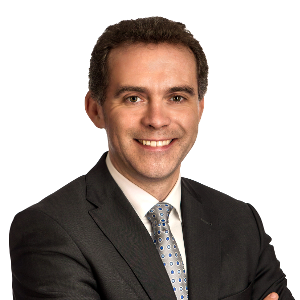 Barrie O’Connell is a Partner in KPMG Ireland and Partner in charge of the KPMG Cork office. Aine is currently an independent Impact Consultant, her primary role over the 2 past years being that of a retained advisor working with the Bridges+ team at the Impact Management Project. 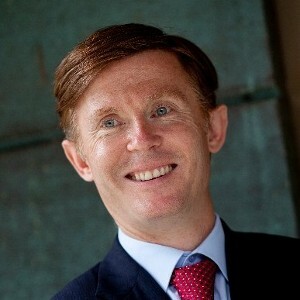 Brian is currently CEO of Glanbia Nutritionals, a global provider of nutritional solutions to the global food industry and the number one producer and marketer of American style cheddar cheese. Brian Tomlin is the William and Josephine Buchanan Professor of Management at the Tuck School of Business at Dartmouth. 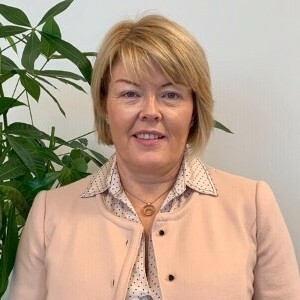 Cathy Kearney is Apple’s vice president of European Operations, based at the company’s Europe headquarters in Hollyhill, Cork. 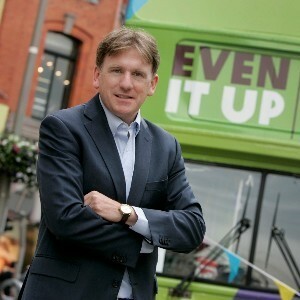 Chris Martin is CEO of Musgrave, the leading food retail, wholesale and foodservice business on the island of Ireland. 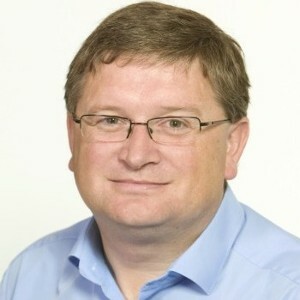 Jim Clarken is CEO of Oxfam Ireland and an Executive Director of Oxfam International working in over 90 countries delivering life-saving humanitarian support and long-term development programmes. 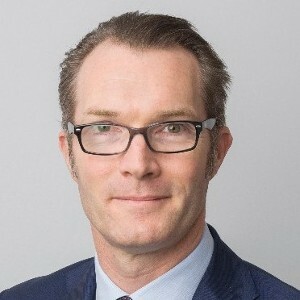 Patrick Coveney is CEO of Greencore Group plc. 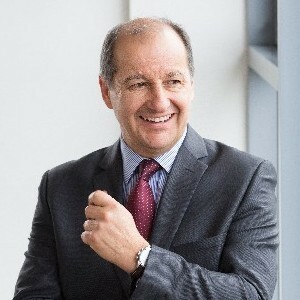 He has held this position for over 10 years, having joined the Group in 2005 as CFO. 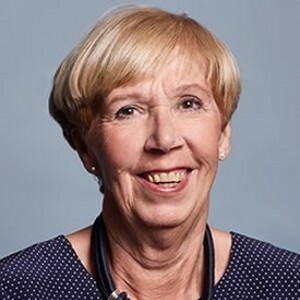 Professor Sue Cox was Dean of Lancaster University Management School (2001-15) and remains actively involved with the School as Dean Emeritus. 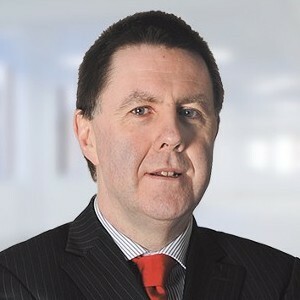 Kieran Calnan currently serves as Chairman of Bord Iascaigh Mhara and former CEO of SWS Group, a multi service company which included renewables and business process outsourcing. 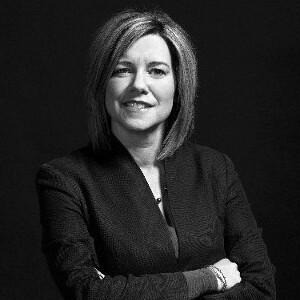 Sean Gayer is Vice President of Operations at Boston Scientific, Cork. Prior to joining Boston Scientific, Sean held a number of financial and plant leadership roles with multinational manufacturing companies in the Healthcare and ICT sectors.